Our passion for planning destination events combined with our extensive experience and relationships with high calibre venues and suppliers around the globe means that every element of your event will be curated to the highest standard and reflect every bit of your personality. Our home base is London, but our luxury wedding and event planning expertise expands worldwide! Our logistical planning skills and creative eye for design combined with our rich local knowledge and valuable relationships with local suppliers allows us to create the most personalised and elegant events in any destination around the world. From private villas, royal palaces, to futuristic buildings and some of the world’s most sought-after resorts, we have the right connections to ensure that your wedding venue is exactly what you dreamed of and all your guests are completely taken care of. 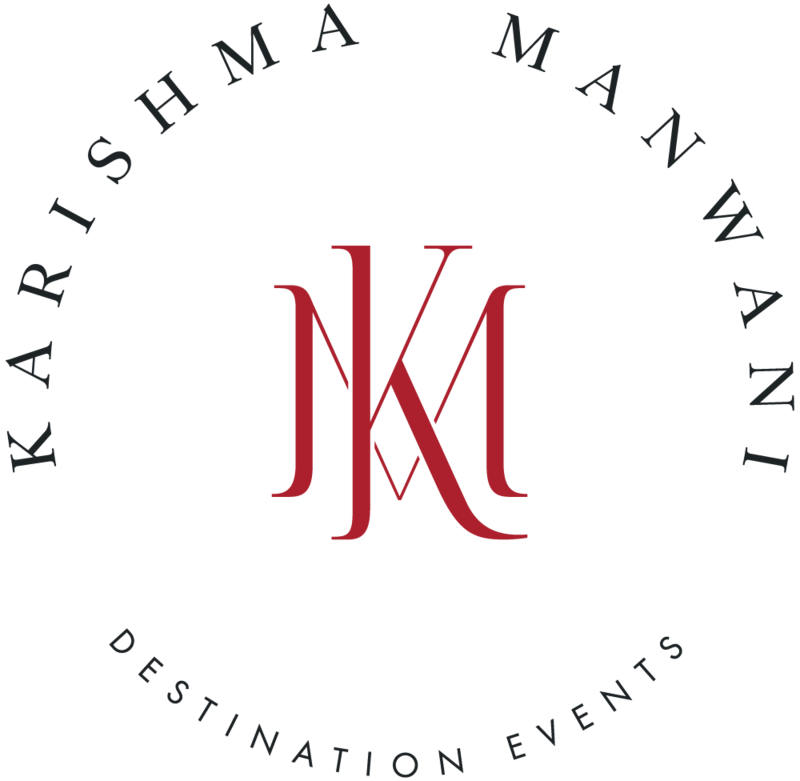 At Karishma Manwani Destination Events we love planning the logistics and once we determine your personal style and number of guests we’ll leave you feeling confident in putting together a spectacular event. Do you have a different location in mind? The UK is a perfect backdrop for an event filled with charm and elegance. We’re the perfect guides in helping you plan. With offices in London, we have established a great reputation with local suppliers, which means we can create a bespoke experience and match you with the best quality venue for your style and size. Are you looking for an iconic and beautiful UK event? At Karishma Manwani Destination Events our creative process is completely personalized to fit the style and décor you envision. Our services are also very detailed because we want to ensure your day reflects you and your fiancé and completely fits your theme. We will take you along with us on our design and styling journey, involving you in every important creative decision behind your day. Our detailed mood boards will help you visualise and bring your ideas to life while also ensuring everything is how you imagined. Let us help you create the dream event! We want you to make unforgettable memories and enjoy every last minute of your event. We want you to make unforgettable memories and enjoy every last minute of your event so we’ve created a concierge service that will look after your family and friends and keep you up to date the entire time. We offer the full spectrum of services, which begins by sending out the initial save-the-date invitations, up until your guest’s arrival and then their departure. All we need from you is their full name and contact details, after that we’ll take care of everything while keeping you informed of the progress with monthly updates.